A new recording of world premieres addressing a topic of our national discourse: diaspora. These two strikingly diverse, yet equally compelling unaccompanied compositions were commissioned for The Crossing’s Month of Moderns festival and premiered in June 2017. A note from composer Stratis Minakakis on one of the sources for Crossings Cycle, from which the album takes its name. "July 2015, Island of Lesvos, Greece. We arrive at the island of Lesvos at the same time as the first massive influx of refugees from Syria lands on the Greek shores. Lesvos is the primary destination for the hordes of flimsy inflatable boats. Toddlers younger than my three-year-old daughter, newborns, and their exhausted parents, brave the unforgiving heat without food or water as they walk the 60 miles of mountainous terrain that separate our resort town of Methymna from the port of Mytilene. There, they will endure unspeakable hardships for days until a boat chartered by the Greek government, itself collapsing under the uncontrollable financial crisis, transfers them to the port of Pireaus. From there, most will walk for three weeks to reach someplace in Europe, hopefully Germany or Sweden. Listen to poet Todd Hearon read from “Valley of Lost Names”, one of the poems set by composer Gregory W Brown in un/bodying/s. 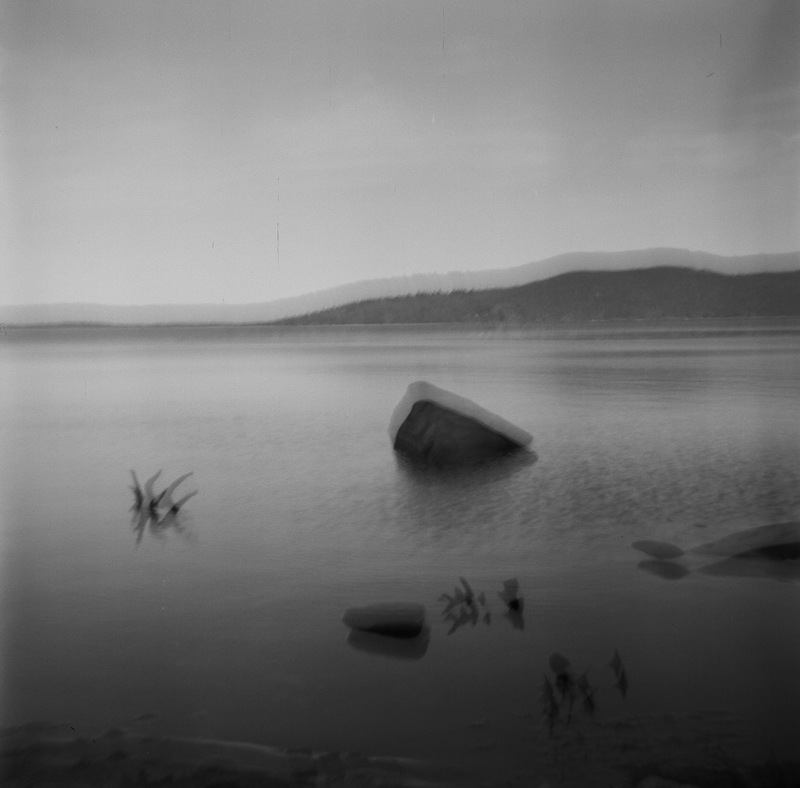 Todd’s poetry and Greg's music explore the history of the displaced populations of the Quabbin Reservoir, the Swift River Valley in Western Massachusetts.